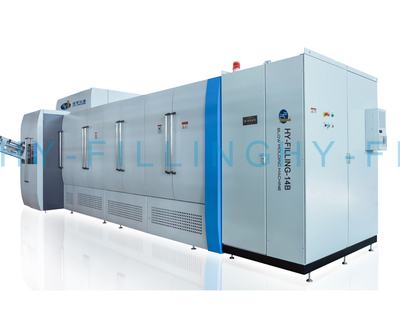 The blowing machine heats PET performs first and then stretch blow mold with the compressed air. 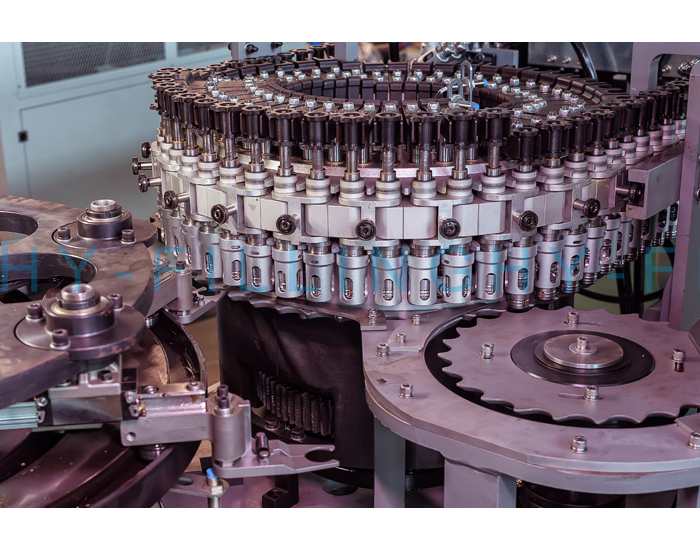 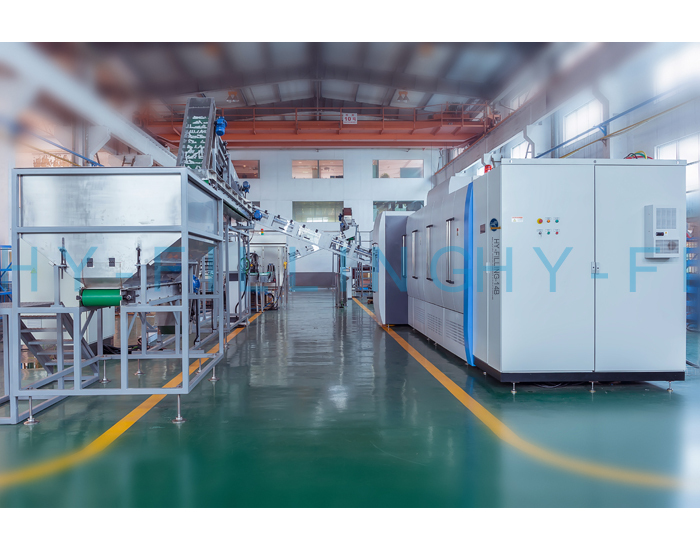 With the development of beverage production line speed, fully automatic rotary blowing machine becomes the main trend, which is widely used by large and medium-sized beverage plants. 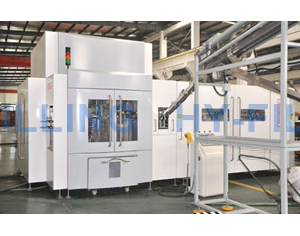 Blowing machine consists of preform sorter, heating machine, rotary blow molding host, and electrical control systems. 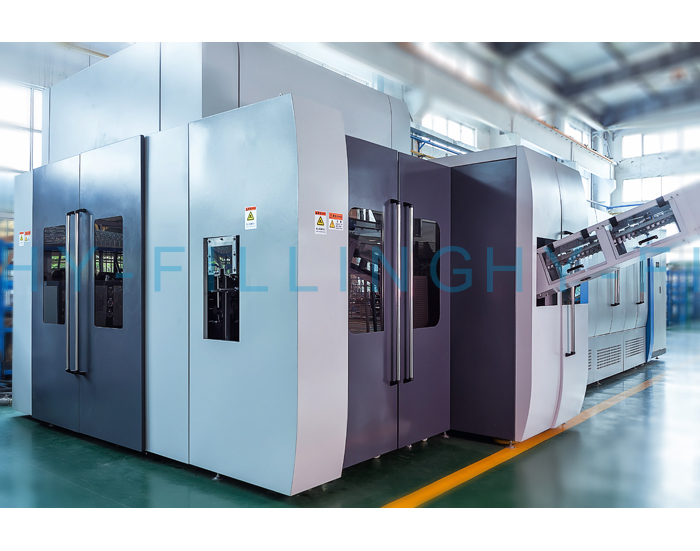 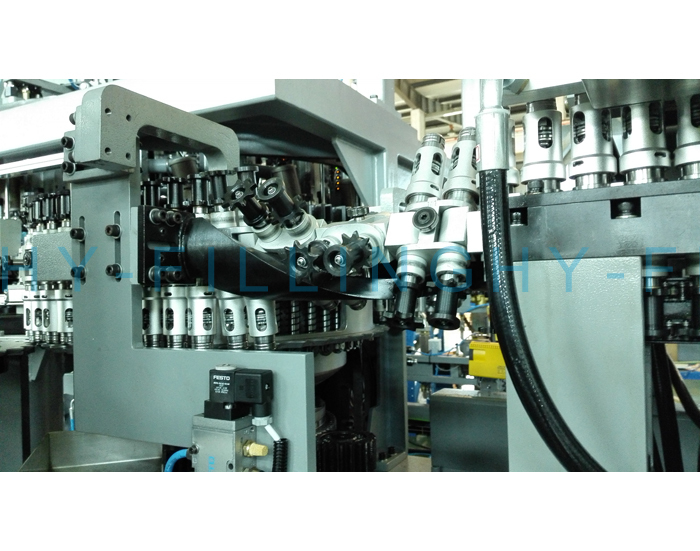 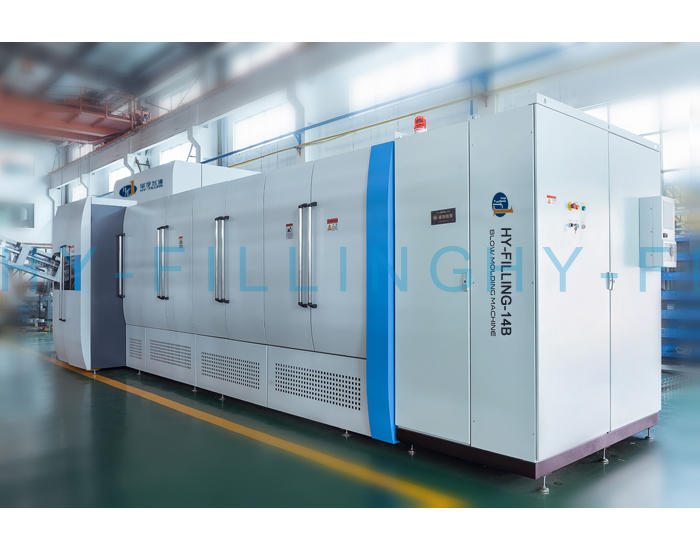 With the high productivity and high efficiency, rotary blow molding machine becomes the first choice of the middle, high speed production line, while the linear blow molding machine is chosen in the middle and low-speed production line. 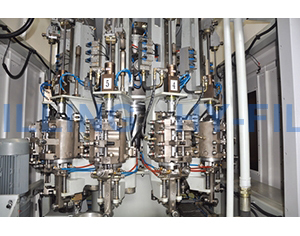 RT-R series standard mold base cavity: 8, 10, 12, 14, 16, 20, It is applicable for bottle less than 2L. 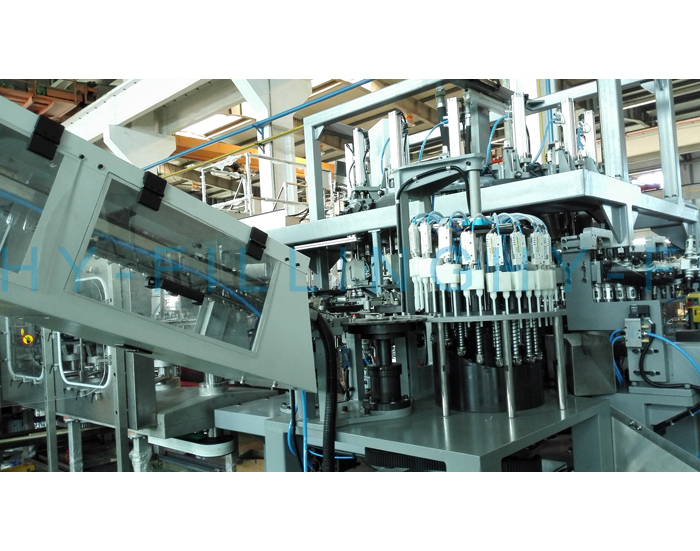 The stable capacity of single cavity is 1600BPH, for the heat-resistant bottle is 1200BPH. 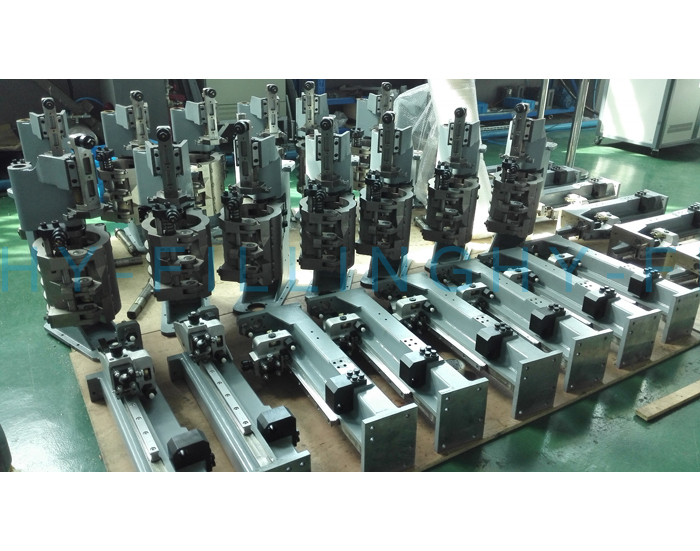 RT-XR series small mold base cavity: 10, 12, 14, 20, 24.The largest bottle volume is 0.7L. 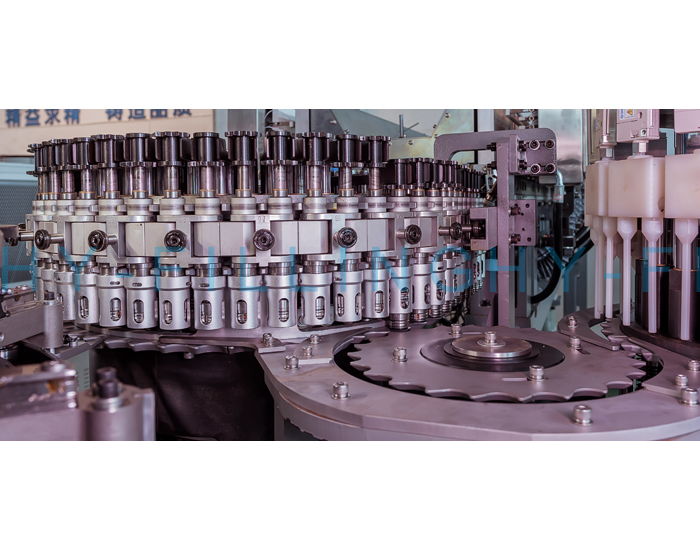 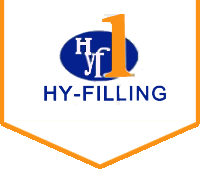 The stable capacity of single cavity is 1800BPH, for the heat-resistant bottle is 1400BPH.